For complete details, please see https://www.cips.org/en/Qualifications/About-CIPS-Qualifications/ for details. You may book your exams for any unit directly through www.cips.org. Next access CIPS' online Exam booking system. You may only do this if you are logged into CIPS' MyCIPS. In addition to booking exams online, international learners have the option of using enrollment forms. For all enquiries about the exam entry process please contact the CIPS customer response center (https://www.cips.org/aboutcips/contactingandvisiting/) . Where do I learn more about the examinations and how to register? Please see https://www.cips.org/en/Qualifications/assessments/ for official details. Do I need to take training, or can I just take the exams? 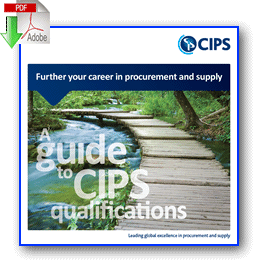 CIPS offers a fully accredited educational program resulting in worldwide recognized qualifications by the world's largest and oldest (over 81 years) procurement and supply professional organization. CIPS is the "Thunderbird School of Global Management" for Procurement and Supply Chain Management. Getting a CIPS qualification is serious business, so you definitely need to take official training to pursue CIPS professional qualifications and accreditations. Qualifications require up to 5 exams each, and CIPS recommends approximately 50 - 80 hours of instructor-led and self-study per exam. Certified Information Security is the CIPS training center for the North American continent. 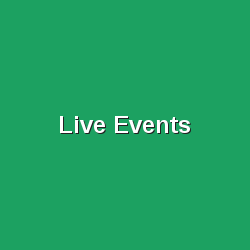 Click here to find a CIPS training event near you. CIPS proctors exams at various locations in the US, Canada, Caribbean, and other locations around the world. 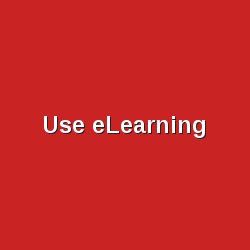 In addition to booking exams online, international learners have the option of using enrollment forms. For all enquiries about the exam entry process please contact the CIPS customer response center (https://www.cips.org/aboutcips/contactingandvisiting/).